One of the perks of my job at Kitsch Kitchen is being able to visit fairs. 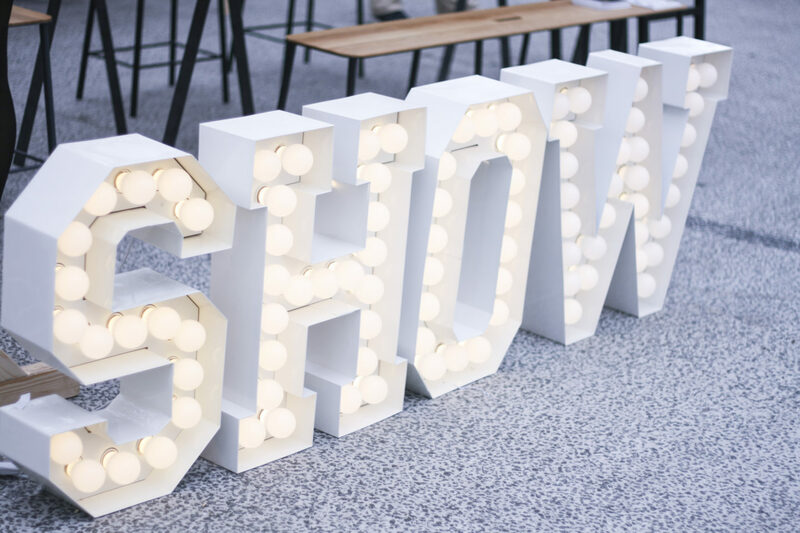 Last week I visited ShowUP, a trade fair for interior professionals in The Netherlands. Press can go there to write about all upcoming collections and professionals are usually there to buy products for their shop. 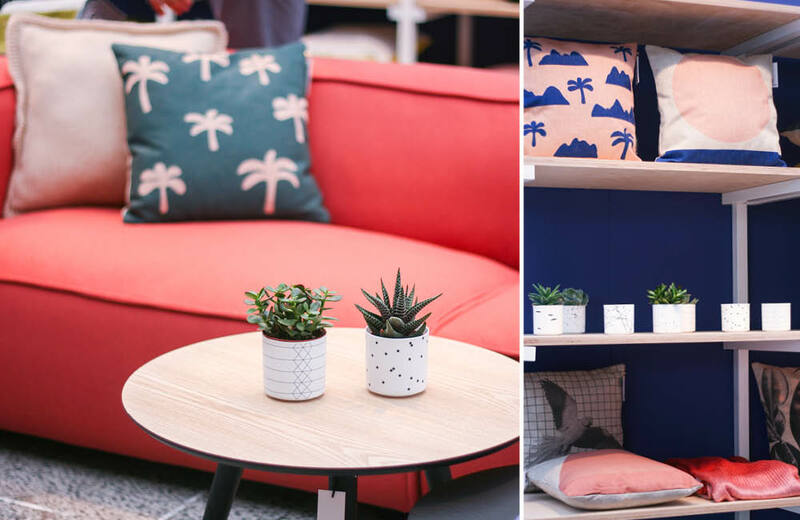 This time 170 brands were present to present their latest collection, so you can imagine I saw tons and tons of interior inspiration. I visited the fair one time before, but it was so much more fun now that I’m decorating my own home. The feel of most products at ShowUP was very Scandinavian: lots of copper, marble, white and wood. Nothing wrong with that as I have some of those details in my home as well. But I was glad to find some brands & products that stood out! Here’s a little round-up of things I love. 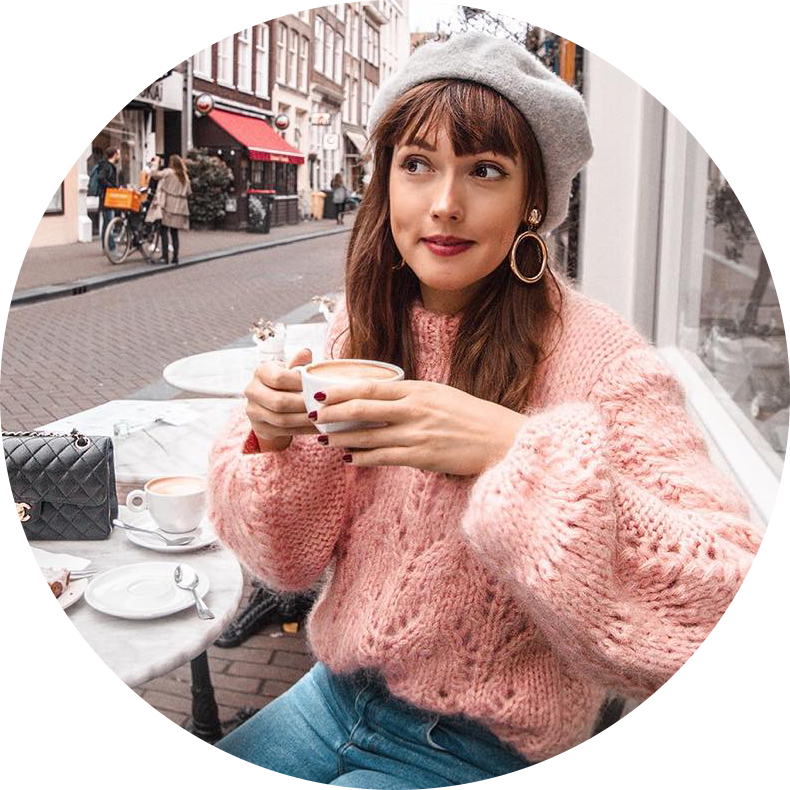 This Dutch brand has a little something for everyone. 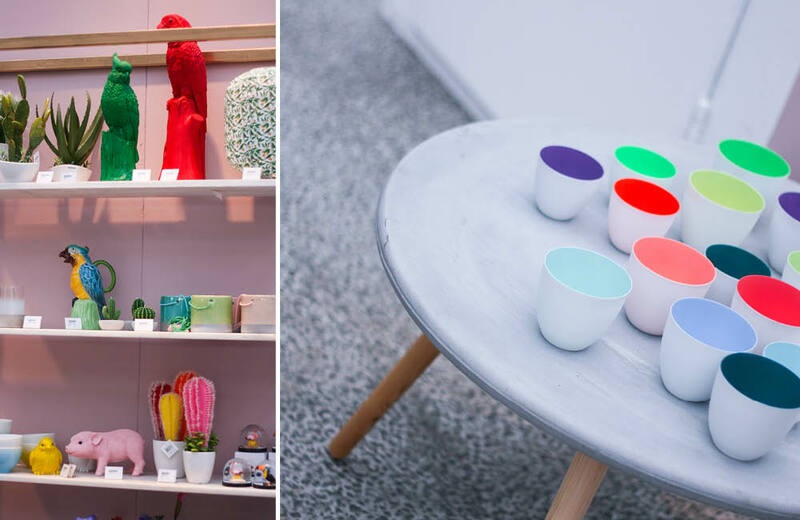 Copper & marble for the simple ones and funky cactuses and birds for the colour lovers. This new collection is rad! And I’m not just saying this because I work here 😉 One of the main themes of the collection is the seventies and you know how much I love this decade. I didn’t design a print for this collection, but I contributed by making a new version of the loteria design – a game of chance from Mexico. In case you missed it: I designed a pineapple print for the summer collection. Really curious to hear what you think of this collection! Another personal fave. I hadn’t heard of this brand before, but I love love love the fun & tropical feel they have going on. I shortly spoke to the owners of this brand and they were so passionate about it. Most of their products are made in Indonesia, making them look quite original. Doing Goods sold all of the products that were on display at ShowUP, so I went home with a cute little plant table (as seen on Snapchat 😉 @adashoffash) and a glass jewelry box. 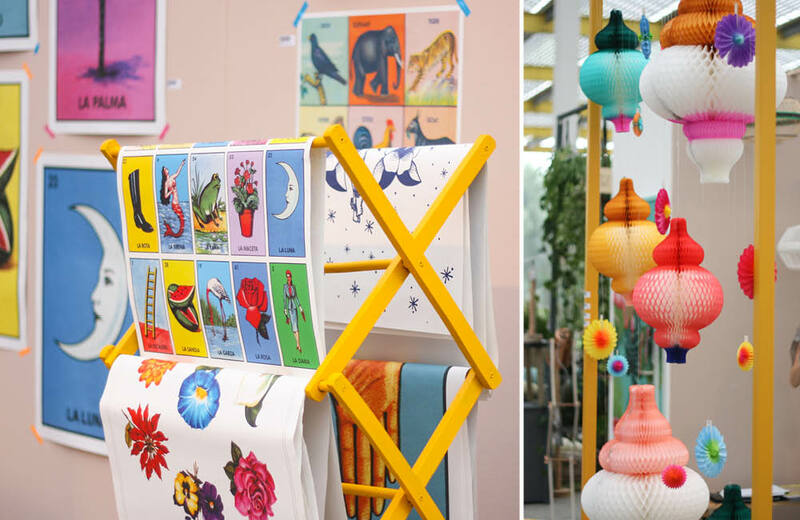 I’m a sucker for fun, graphic prints and unexpected colourways and Fest ticks all the boxes. 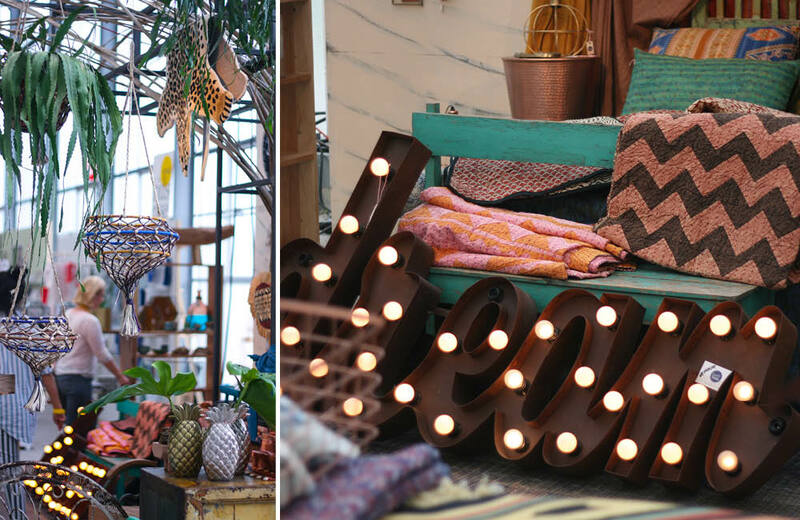 I love the vintage vibe of their designs and can’t wait for those palm print pillows to be in store. You may have seen one of their pillows pop up on my Instagram feed already. 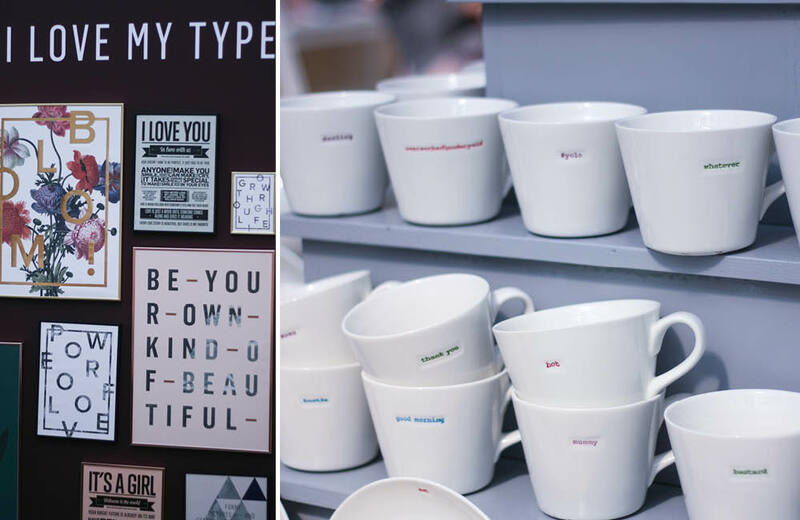 That one has a typographic print, but I really feel like it needs a palm print buddy right now 😉 And as a fan of the brand I should definitely buy more, don’t you think? I’m obsessed with plants these days, so a table made especially for plants – like this one from Bee Meubels – sounds like a genius plan to me. 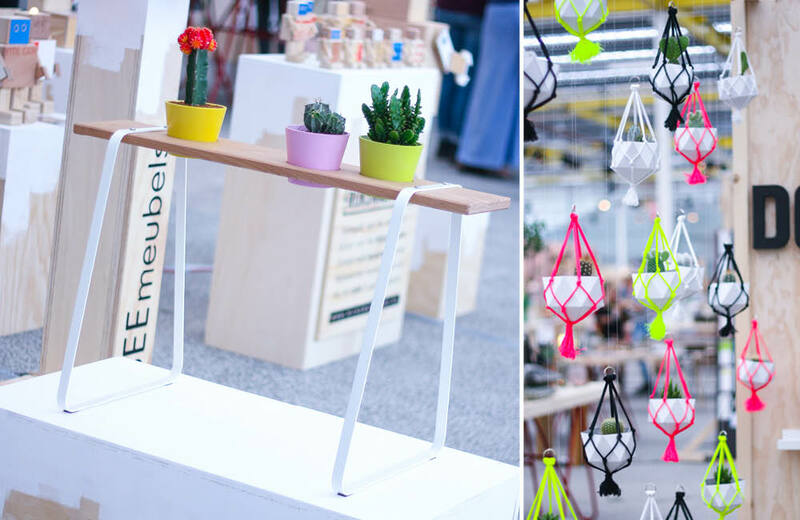 I’m also a big fan of plant hangers, so I might just have to recreate this fluorescent wall of Imakin DIY plant hangers. 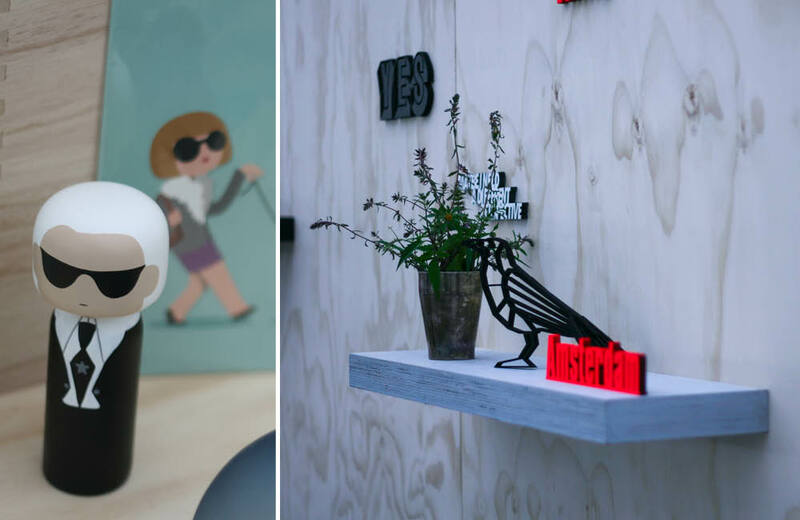 Quirky eye-catchers are an interior must if you ask me and this Karl Lagerfeld doll by Lucie Kaas and 3D quotes by No Gallery (very cool when put in a picture frame!) are definitely on my wish list. Pastels & copper are here to stay. And as you can see they work very well when combined! 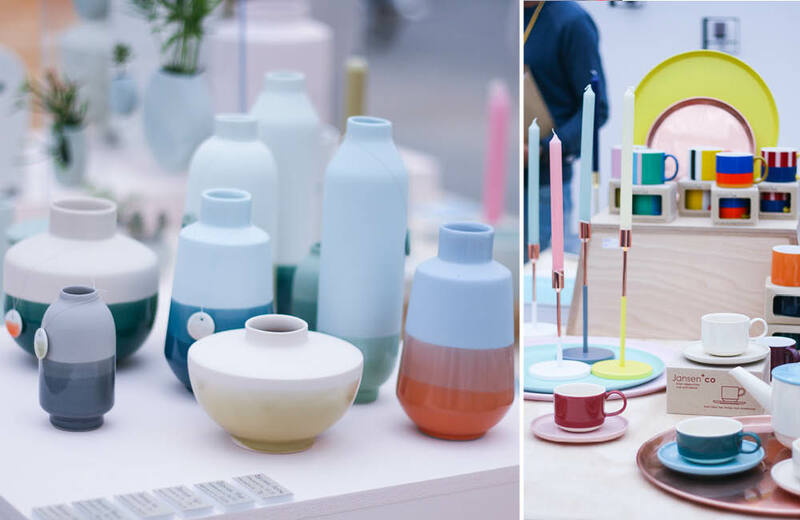 All products on the right are by Jansen + co, the beautiful dip dye vases are by Studio Harm + Elke. And last but not least the beautiful stationery from I Love My Type. I absolutely love that Bloom poster and I love how they use heavy fonts but still manage to make the stationery look stylish. I also really need one of those Keith Brymer Jones fun mugs. I can’t pick between all the fun words and phrases though! Too good. That’s all folks! Hope you liked today’s post, it’s a little different from what I usually post so I’d love to hear your opinion. I’d also love to know which item/brand you liked the most!